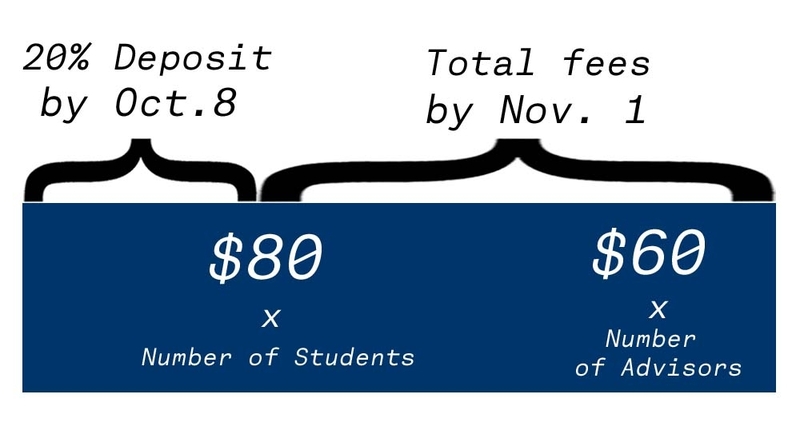 If YMUN has received your delegation's deposit, you should see "Active: Deposit Complete" under your "Membership Plan(s)." Please allow us 72 hours to confirm your delegation's deposit. If you have any questions or concerns, please contact Min Byung Chae, USG of Delegations, at delegations@ymun.org. Click the button below to access the Country and Committee Assignment Form. This is due on October 8 at 11:59pm EST. Please note that only those advisors who have paid the deposit can access the page.